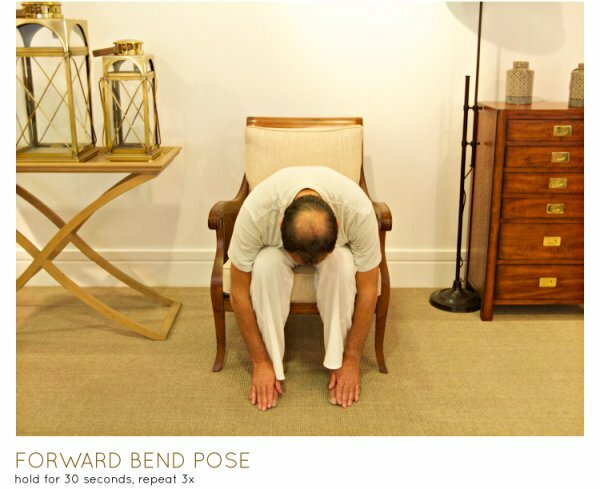 When you picture people practicing yoga, do you imagine impossibly supple, young people bent into all sorts of shapes no human should be able to get themselves into? If so, then you’d be surprised to hear that yoga can be incredibly beneficial for people with mobility issues, including elderly people and those with disabilities. 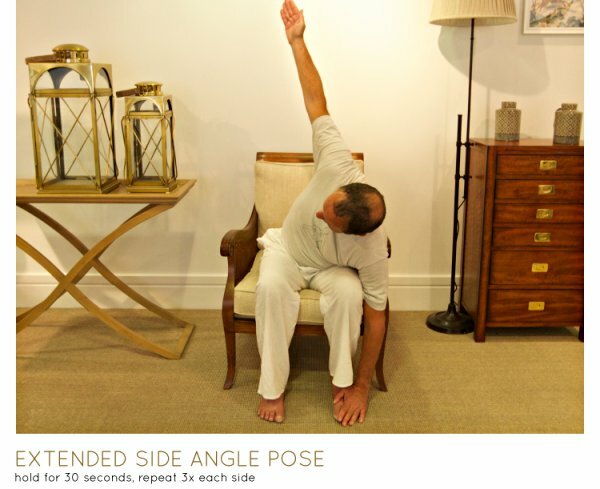 What’s more, yoga can be practiced not just from the comfort of your own home, but even from the comfort of your own chair! 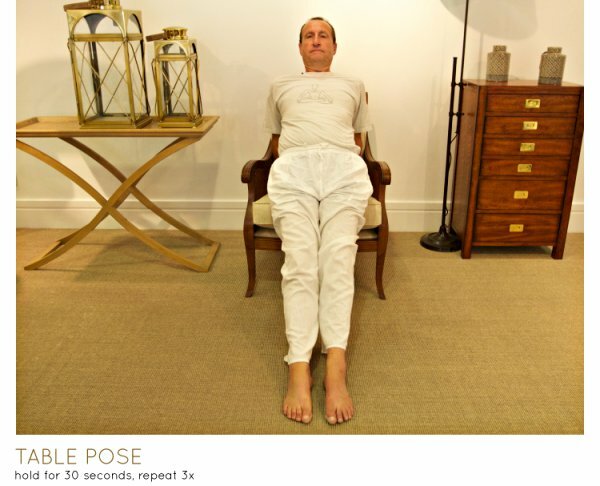 Chair yoga (and yoga in general, really) includes breath work, which can help people not only with stress management but also for coping and managing pain. Through meditation and paying attention to your breath, you can help your body and mind to cope with the pain of an illness or condition you may suffer with. 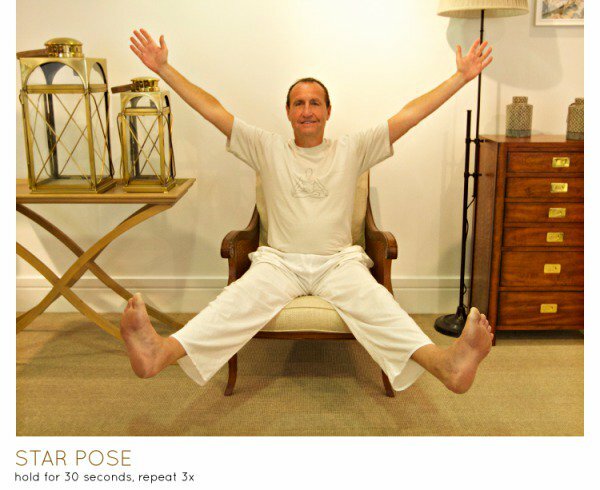 I have provided some examples of yoga poses and postures below that can be done from the comfort of a chair covering a range of abilities. 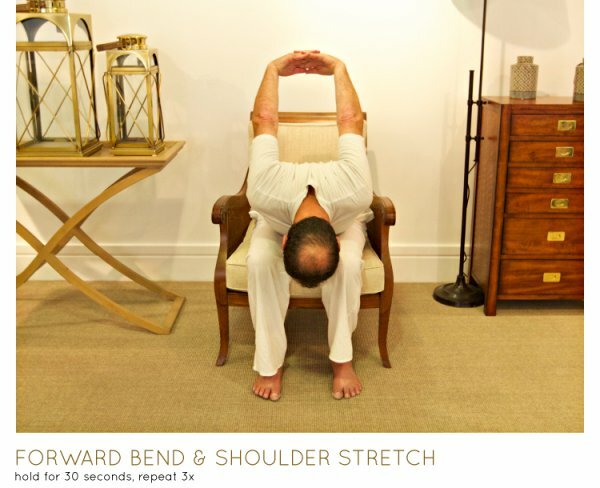 These postures all promote flexibility and strength. The great thing with yoga is that it can be adapted to suit anyone’s needs. The aim is to work with your body rather than against it, therefore ruling out any competitiveness, which can lead you to push yourself too far and do yourself harm. 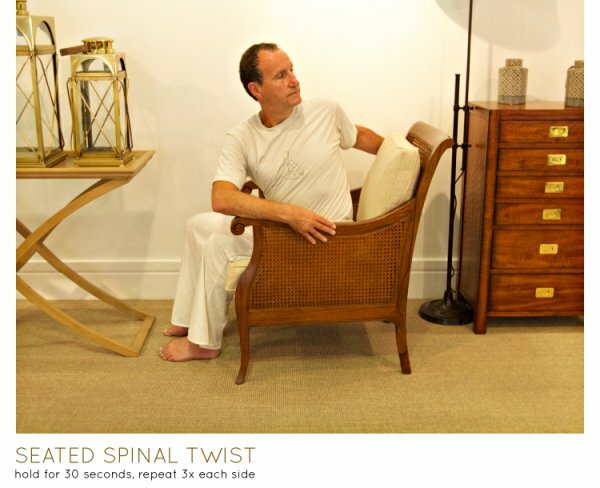 It’s an effective and gentle way to improve your strength and flexibility in a way that can compliment your current medical interventions, therapies and exercises. With a regular practice, you will soon be reaping the benefits that go well beyond the ones outlined above. 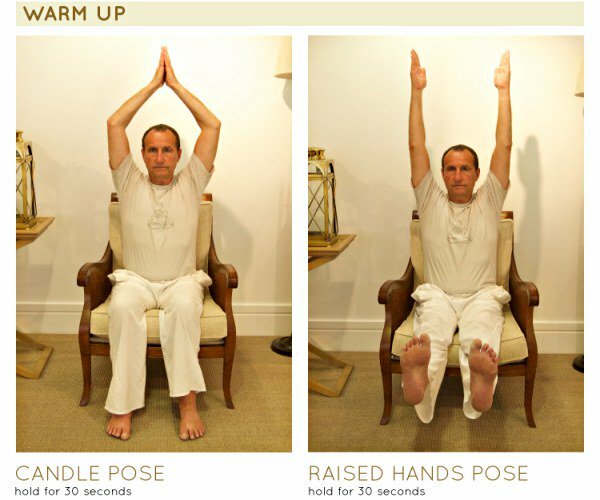 Have you tried chair yoga?